We are grateful you have decided to search for homes in this neighborhood at this website. 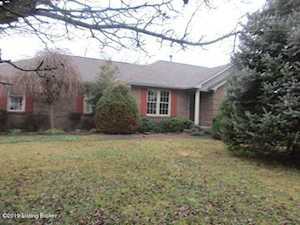 This is the best Allen Place North homes and real estate portal. Here you can find every available home for sale in Allen Place North. Which means, this is where you can find your home in Allen Place North. As of today there are many homes and properties for sale that are available to search. The number of homes, type, size and even price of homes change everyday. 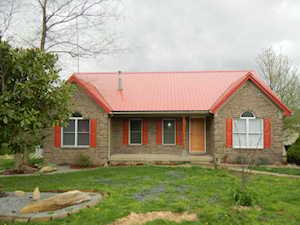 So be sure to continually return to this website to find the latest homes for sale in this neighborhood and Spencer County Ky homes for sale. If there are no homes displayed below, that simply means there are no current homes for sale in this neighborhood. Homes are forever coming on and going off the real estate market. Returning to this website is a great way to stay on top of what is currently available in this real estate market. Allen Place North is a fantastic neighborhood in Taylorsville Ky. To learn more about any of these Allen Place North homes for sale, just click the "Request More Information" button on any property listing page. 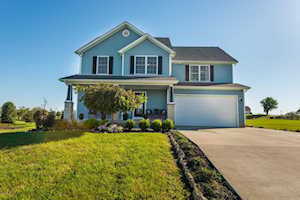 And, if you haven't already, be sure to search for Louisville Real Estate so that you can receive email alerts whenever new homes for sale in the Allen Place North neighborhood of Taylorsville Ky, or Taylorsville Ky homes for sale come on the market. For more information about the area Allen Place North neighborhood is located in, or general information about Homes in Louisville, please visit Allen Place North Homes for Sale. I was looking for a company that would help me through one of the biggest decisions most people will make. I would highly recommend the people at Keller Williams East. They took the time to see me and understand my needs. Enough cant be said about the staff. Thank you Riad and Shaunta. I found my home.